Enjoy an evening of culture. 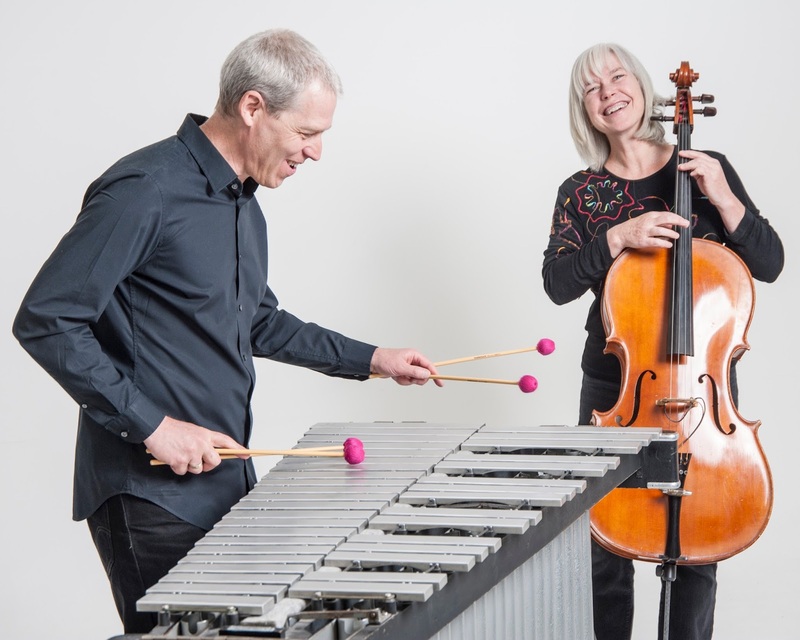 Colleen O’Brien with voice and cello and Chris Lee with vibes and percussion present “PoetryMusic.” The event is a delightful meeting of music and poetry, ranging from Shakespeare to Robert Frost and Maya Angelou. 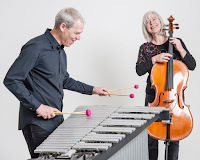 In the tradition of classical art song, where composers wrote music for the poetry to be sung, this chamber jazz duo combines poetry, exquisite music, and visual images for a truly unique multi-media experience.